Are electric kick scooters the solution to your traffic woes? 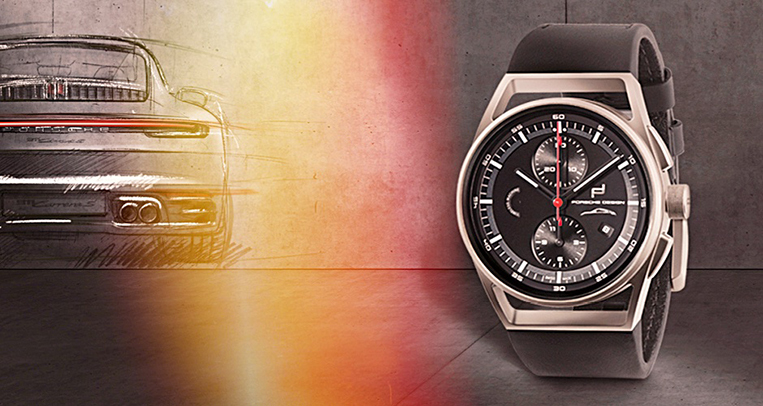 If you’re reading VISOR, chances are you’re a fan of cars or motoring one way or another. 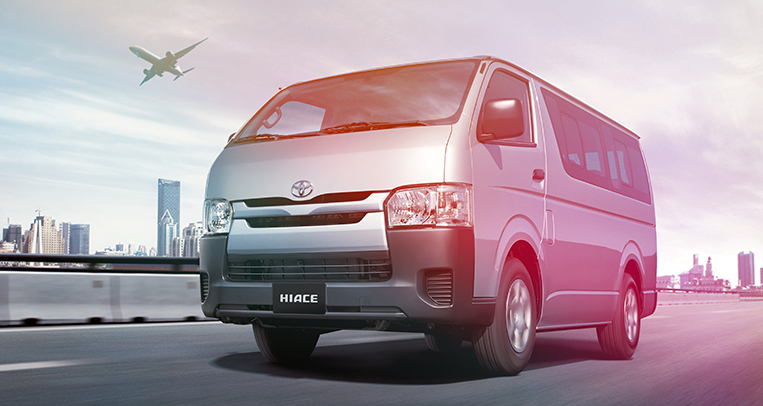 You might be surprised to know that for daily commuting, not all the people behind this website drive on a daily basis. Some of us ride bikes to work, and I used to count myself among that number—until I got myself on an electric scooter. I had been commuting on my folding bike for a few months, and while I would never think of going back to driving to work, there were still some small snags that kept me from being 100% in love with biking. The workout was nice most days, but sometimes I was just dog-tired and had no desire to climb uphill on a bicycle. There were also days when I had to get around and work in different places, and while I was actually saving time on a bike versus a car, it was too physically demanding to bike when I had to log 20km of travel or more in a single day. I did like not having to pay for gas and not having to worry about parking, so I wasn’t too keen on springing for a full-size motorcycle. Enter the electric kick scooter. These look like the Razor kick scooters you may have used as a kid (or which your kids may have used), but they pack some added punch in the form of a high-powered motor and a battery. Activating the motor lets one zip around from speeds of around 20-30km/h (comparable to an e-bike) to over 80km/h for the highest-powered scooters, which makes them more than a match for gas-powered scooters and motorcycles. 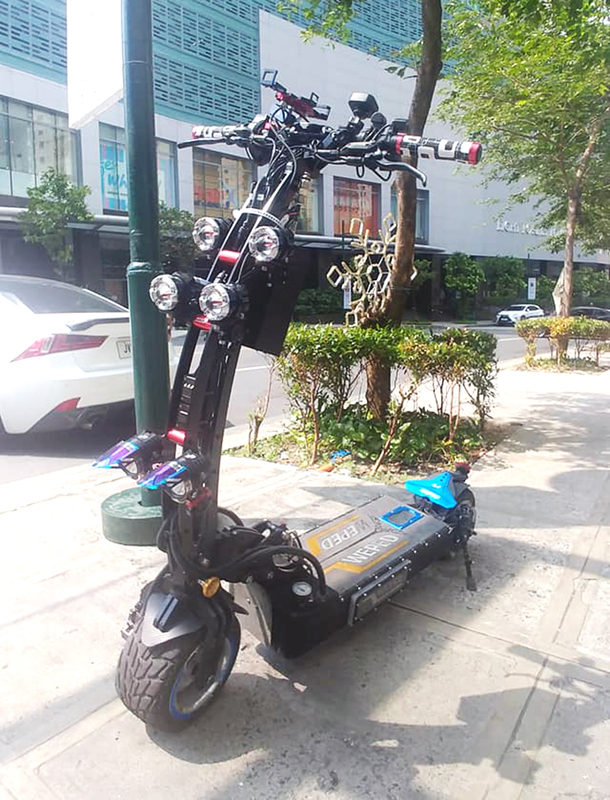 After getting in touch with Tim and trying a range of scooters at one of EKSPH’s regular meetups, I settled on a Dualtron MX, the entry-level unit carried by distributor Minimotors PH. Dualtrons are so called for having motors in both the front- and rear-wheel hubs, basically giving a scooter all-wheel drive. 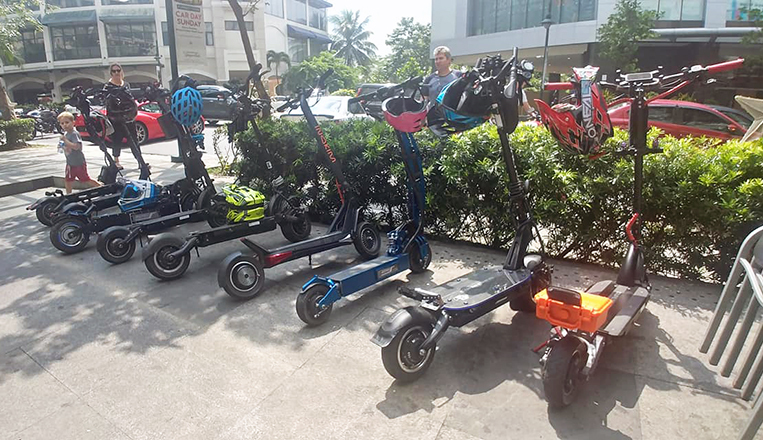 Starting at P99,000, Dualtron scooters don’t come cheap. But what you do get for the money is greater range and torque than a typical mall scooter. 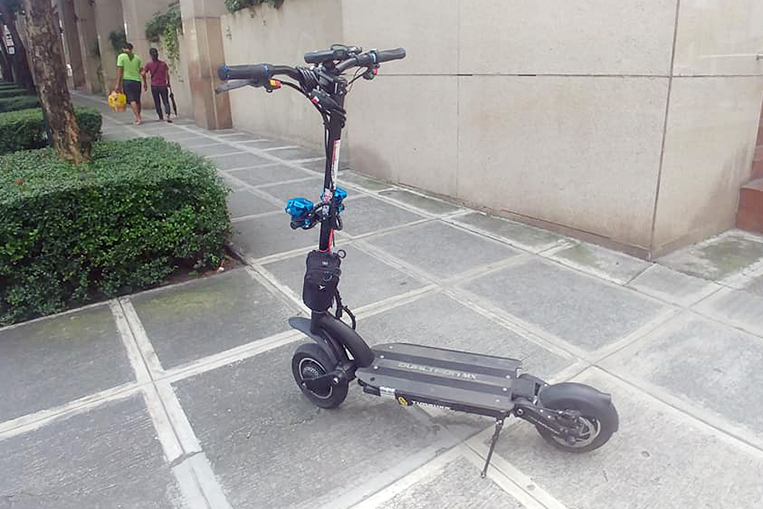 For instance, the Xiaomi Mijia M365, which has a motor with rated power of 250W, is a common scooter choice because of its portability, low price (P18,500) and sleek design. 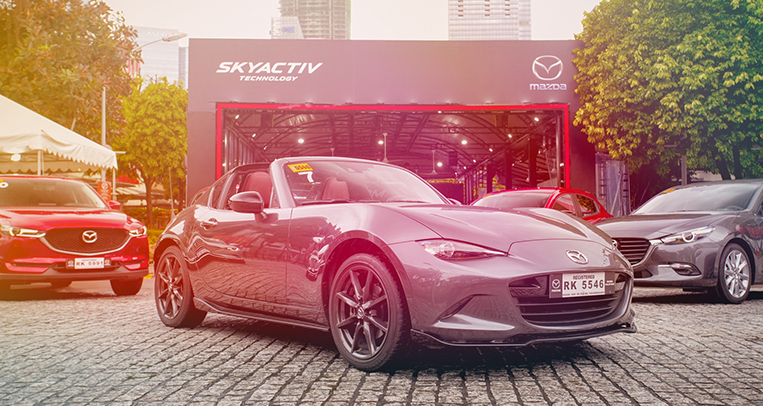 It’s wonderful for zipping around Manila’s central business districts, but struggles on uphills and on poor roads because of its small motor and lack of suspension. I really wanted to like the Mijia, which was the first scooter to catch my eye, but I knew I would need the Dualtron’s extra beef for my regular commute and the occasional long ride. I’m now a month into owning a Dualtron MX, and I haven’t looked back. 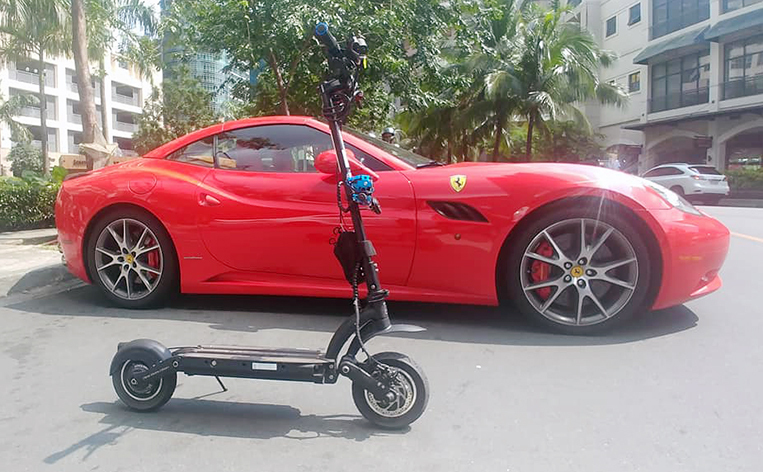 While there are much more powerful scooters on the local market—including the flagship Dualtron Thunder and the competing Weped RR (at P350,000, the highest-priced scooter available locally), the MX has been a joy to own. 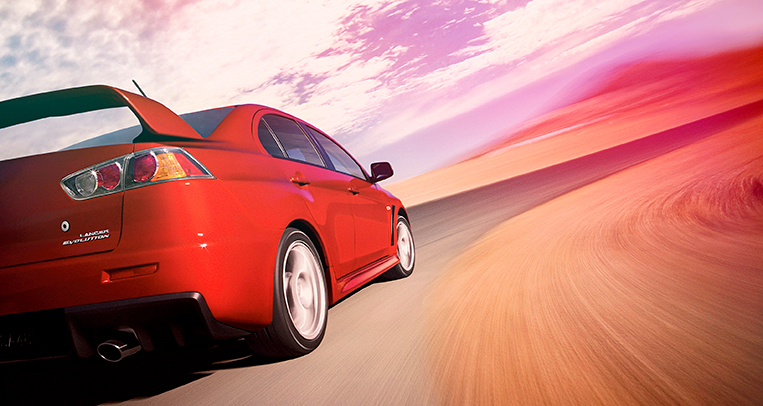 That’s the word, really: It’s been fun. Being able to zip around with ease and lean and turn like you’re on a skateboard really makes you feel like a kid again. While I’ve had to upgrade from the lights and the helmet I used on a bike, I’ve found everything as advertised. I’ve been saving time and effort from when I was on a bike, while retaining all the portability from my foldie and still feeling good about contributing zero emission and congestion while I’m on the road. 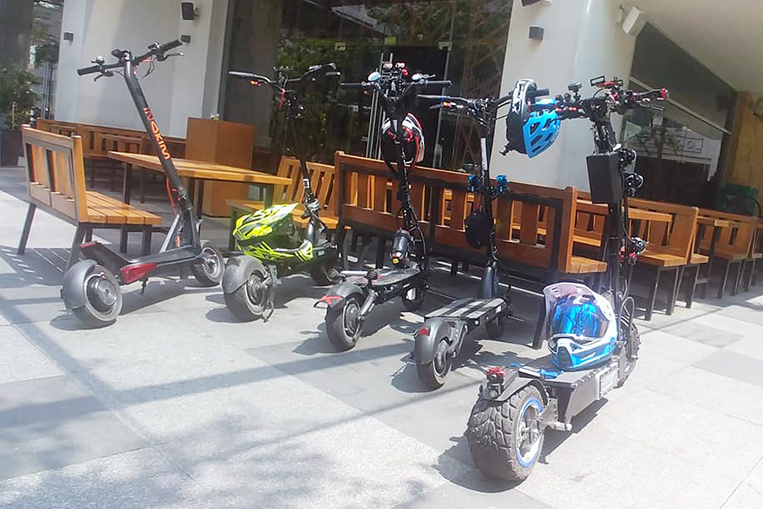 What I’m definitely sure of—after my own experience owning one—is that these scooters are more than just kid’s toys, and can be another means for people to free themselves and others from time-wasting traffic. Remember that every person getting out of a car and on a scooter is another car out of your way the next time you take to the roads to drive anywhere. Rather than clamp down harshly on scooters and similar devices, our government should find ways to harness them to improve urban mobility. Someone on an electric scooter is getting where he needs to go while taking up less space, putting less wear and tear on the roads, consuming less fuel, and putting out fewer toxic emissions than someone in a car or on a motorcycle. Electric scooters, as well as electric bicycles, should not be seen as nuisances, but as powerful tools to get people moving in a sustainable way. Accept Metro Manila’s death or put up a fight? Robert is a transportation expert. As in he has a degree in Transport Economics. So yes, you can trust his thoughts on public conveyance. 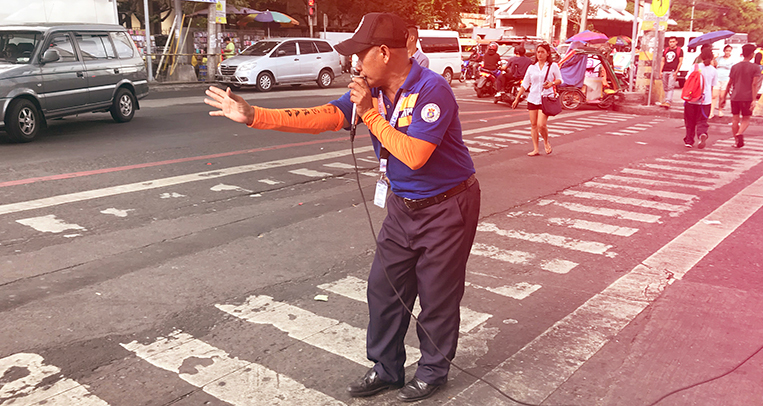 He believes that smarter policy and planning can make cities better for motorists and nonmotorists alike. He pens the column ‘Passenger’.